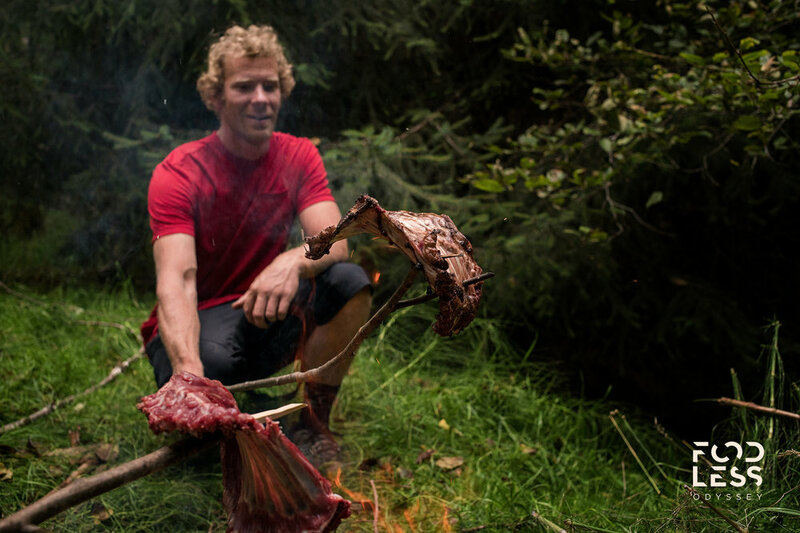 When Matt Hunter set out with Charlie McLellan, Anthill director Darcy Wittenburg and photographer Nicolas Teichrob to bikepack around the remote island of Haida Gwaii, they did so with... no food. They would forage, fish and hunt every calorie they consumed for seven days and 207 km, living off the land much like the local Haida have done for centuries. 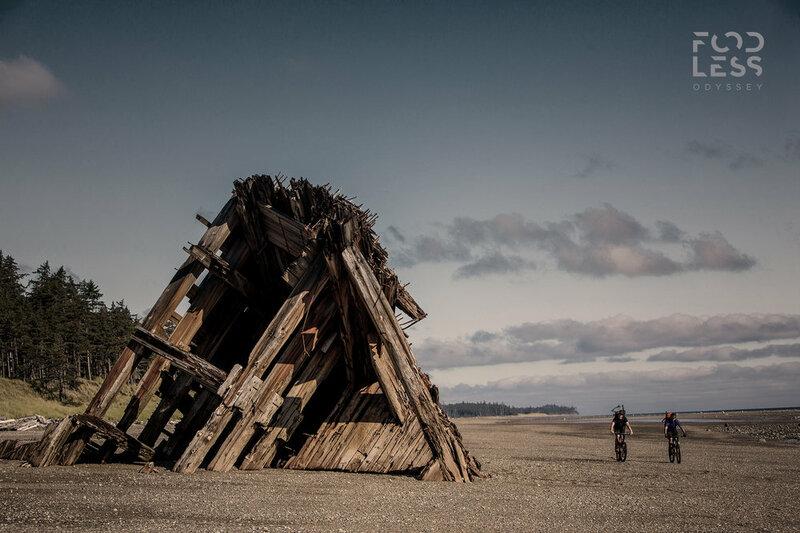 Anthill Films shot, edited and produced Foodless Odyssey, an eleven-minute documentary following the journey and the survival tactics employed by these four mountain bikers. After airing on Season 8 of OutsideTV's Dispatches, the full video is now online for all to see. After travelling along both coasts and across this rain forest island with nothing but their bikes, camping gear and tools for hunting and fishing, this hungry group of travelers developed an unprecedented appreciation for where their meals come from. Would you ever attempt a Foodless Odyssey of your own? The Foodless Odyssey was undertaken by experienced outdoorsmen with knowledge of hunting, fishing and edible plant species. Local First Nations were consulted regarding all food-gathering activity by the team.